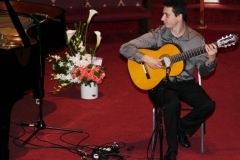 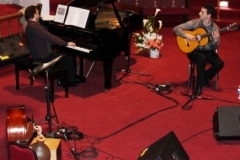 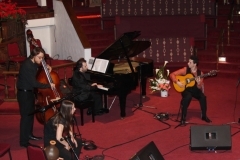 Home »Concerts»Reimagining Flamenco- Serouj Kradjian & Grisha Goryachev! 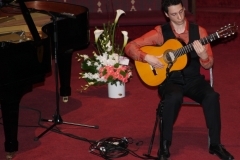 Reimagining Flamenco- Serouj Kradjian & Grisha Goryachev! 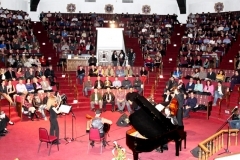 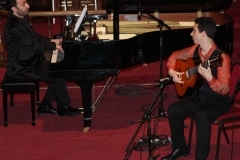 Experience world-class performs- Serouj Kradjian and Grisha Goryachev live on the same stage! 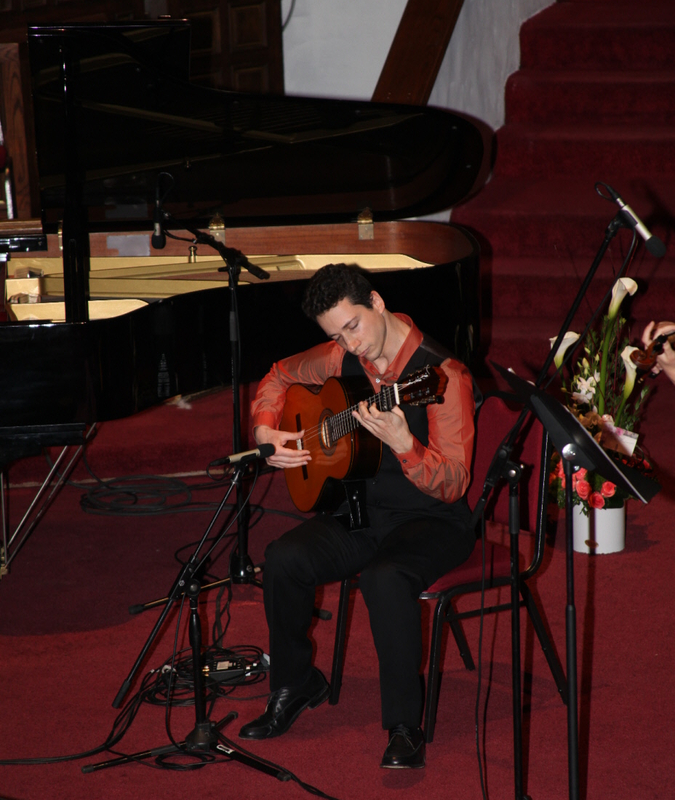 After an all sold-out show, this performance will debut in Los Angeles. 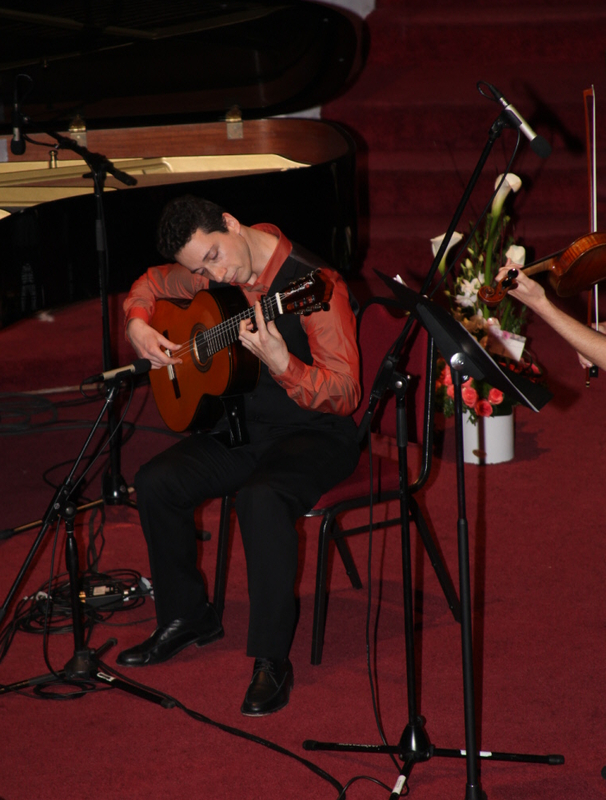 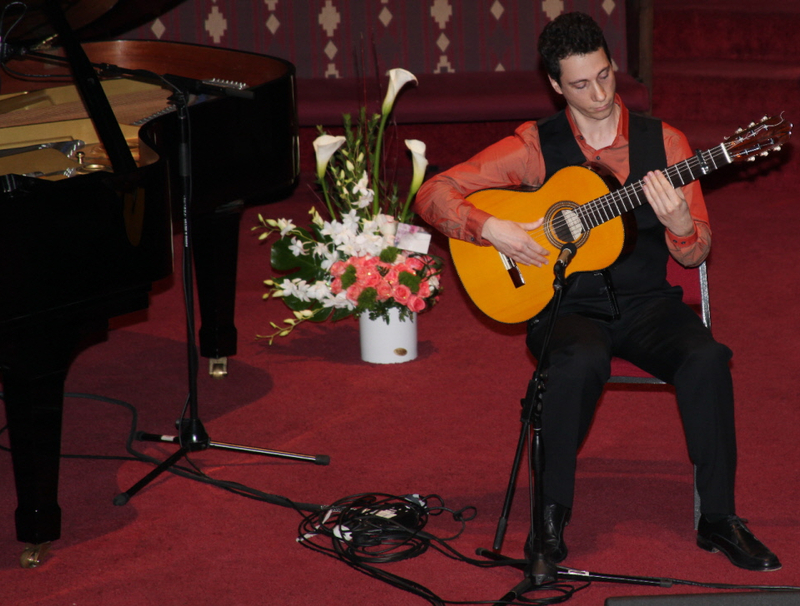 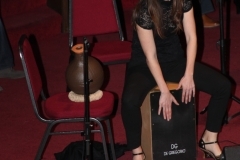 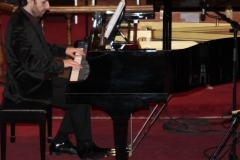 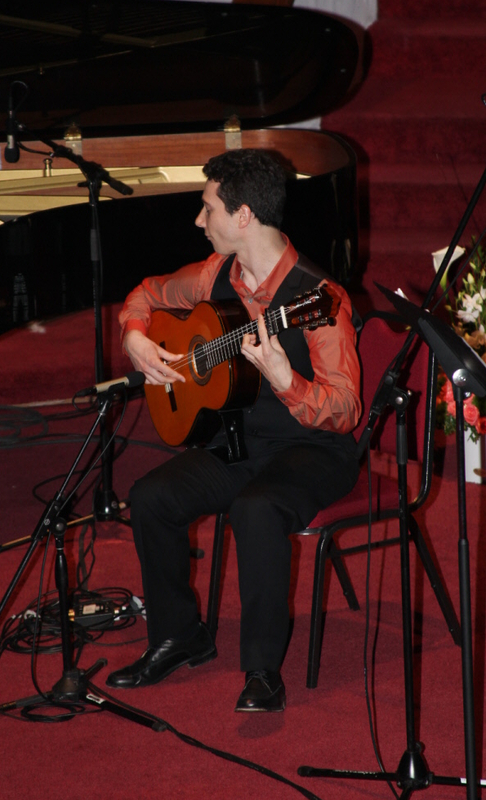 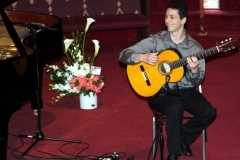 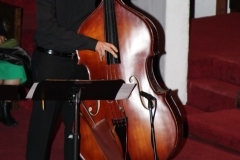 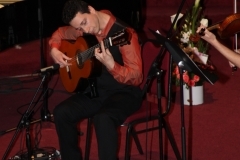 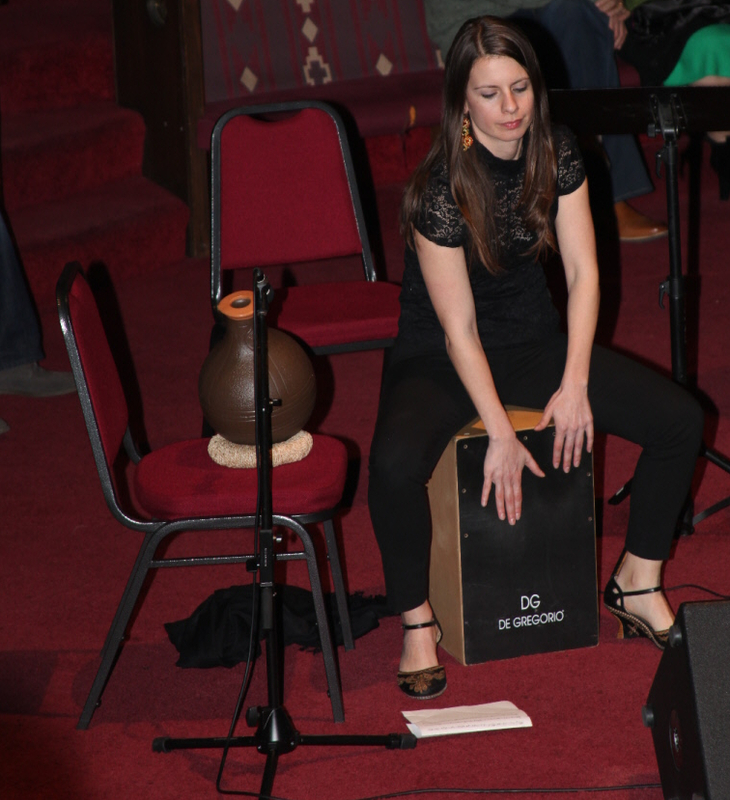 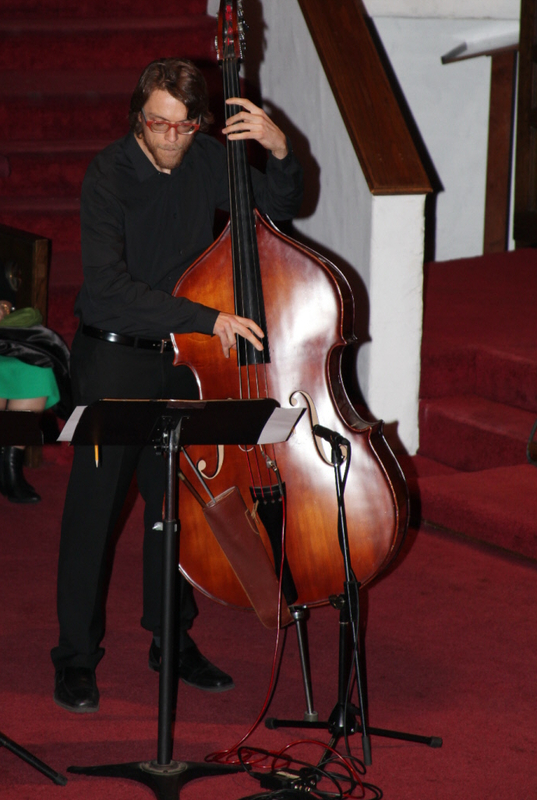 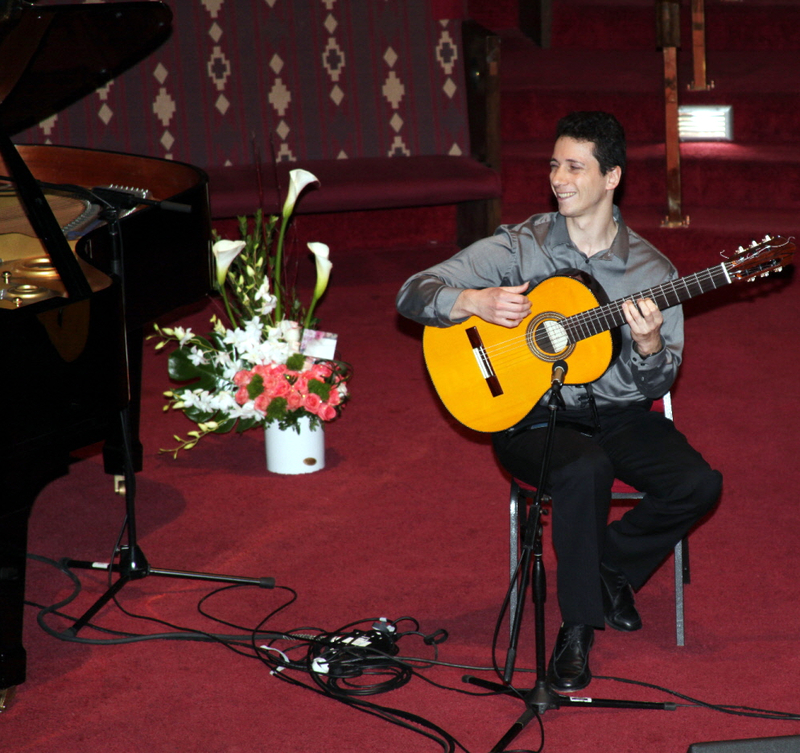 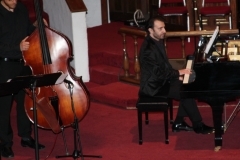 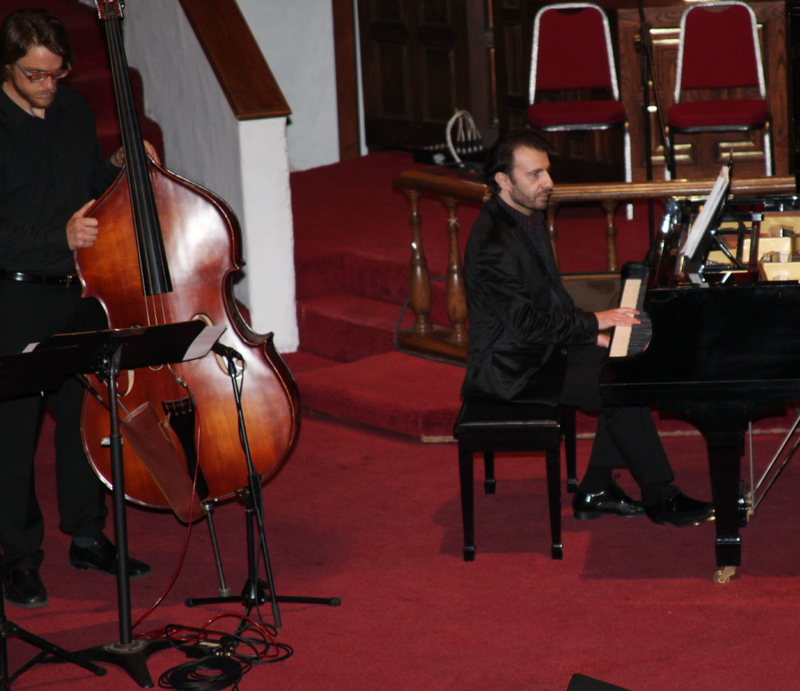 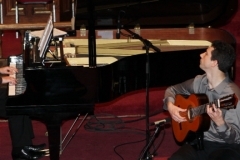 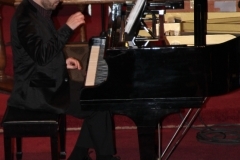 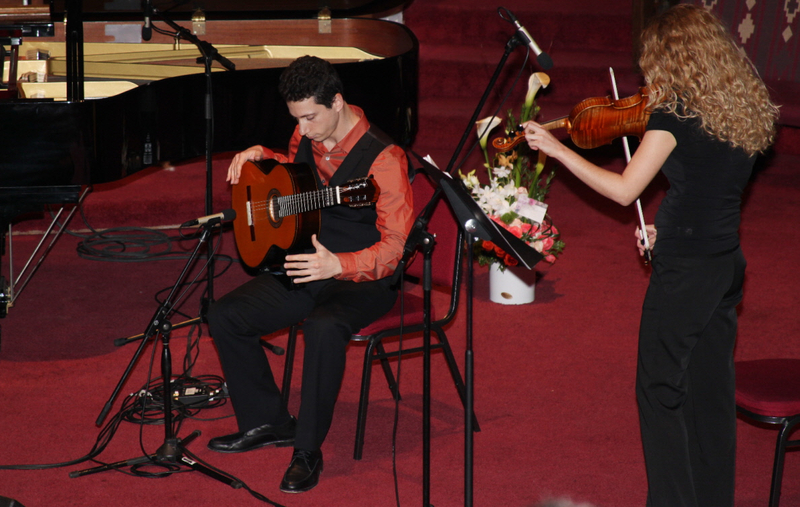 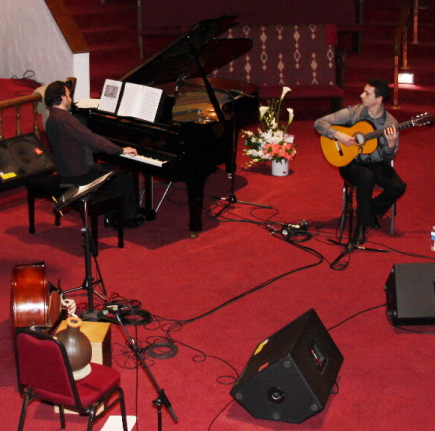 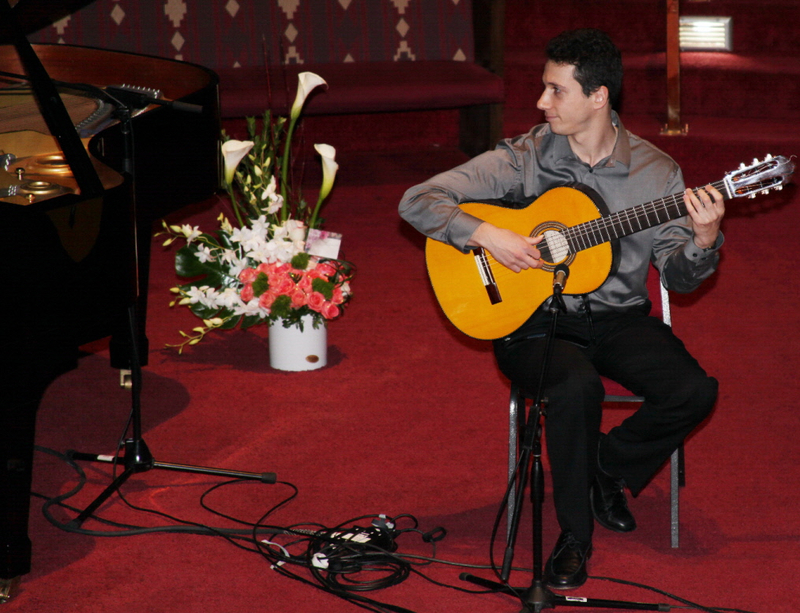 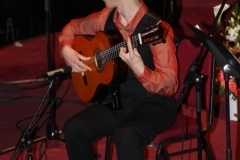 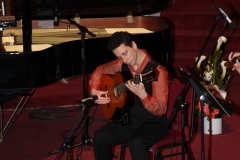 With Serouj on piano and Grisha on guitar, along with the flamenco Cajon and double-bass, the evening program will include works of Paco De Lucia, Sabicas, Asturias, and specially created classical/flamenco and fold tunes surprises. 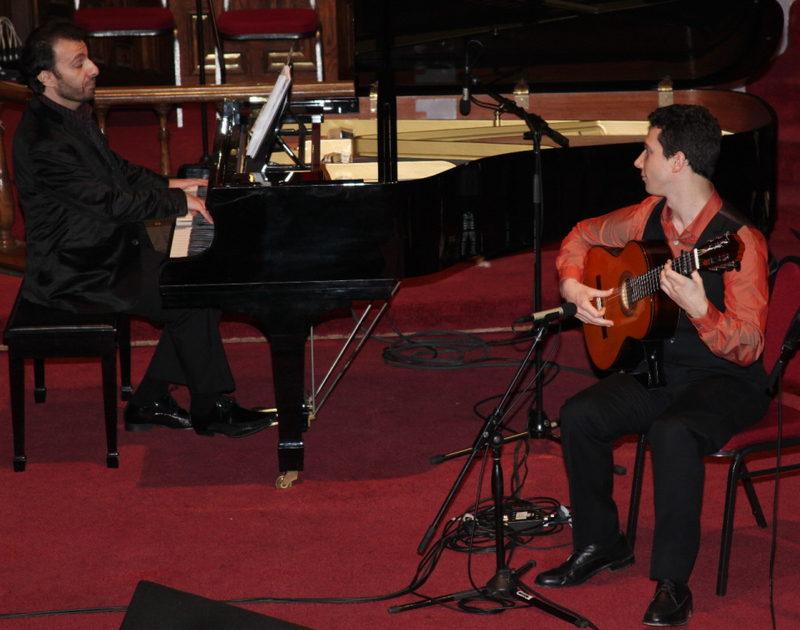 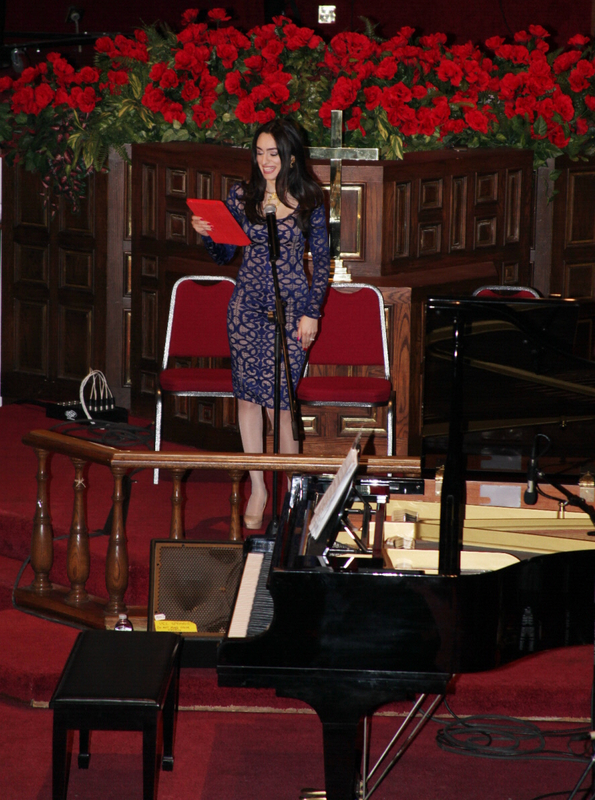 “…Kradjian and Goryachev were an engaging pair, clearly at ease together, appearing to conversate via their instruments” – writes Julia LeConte from the Toronto concert review. 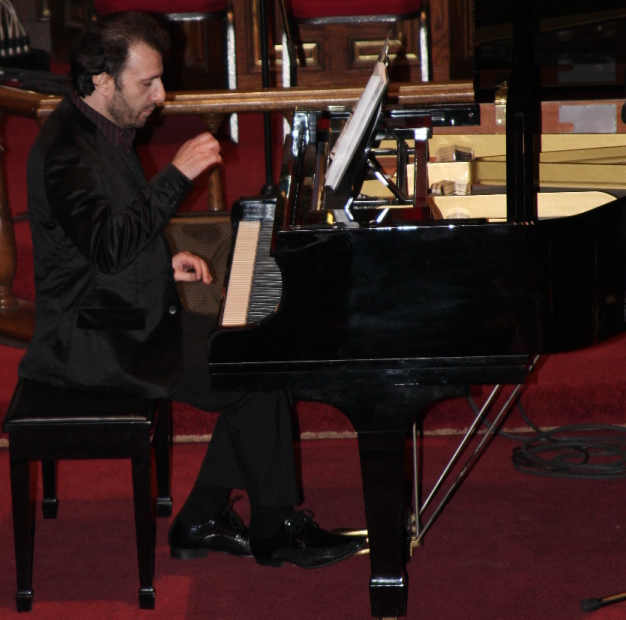 ← Previous Previous post: ENGELBERT HUMPERDINCK LIVE! 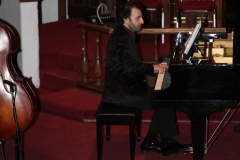 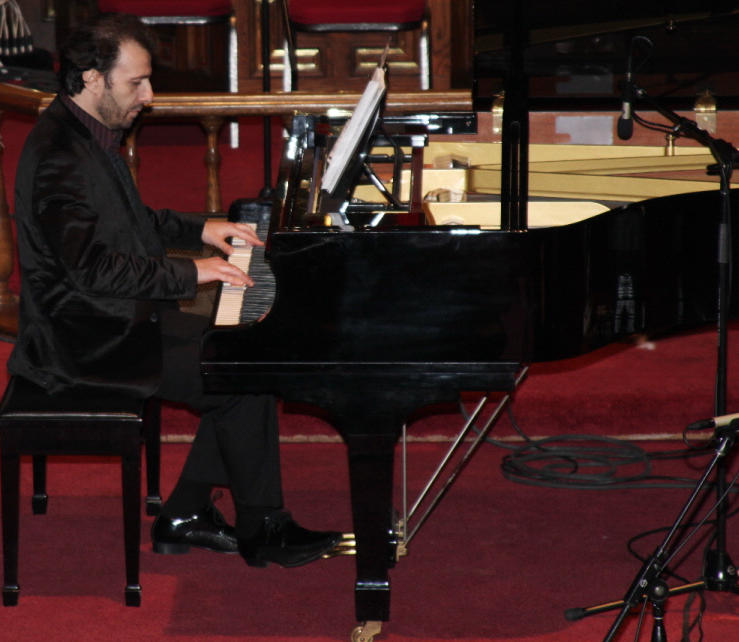 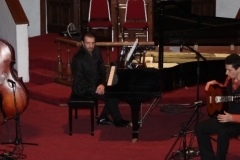 Next → Next post: Guy Manoukian Live in Concert – USA Debut!